The music industry is finally acknowledging the boost Steve Jobs gave for the music industry. Apple co-founder is receiving a posthumous Grammy for his technological innovations in the arts. Grammy organizers called him a “creative visionary” for Apple Inc. innovations that include the iPod, iPhone and iPad. 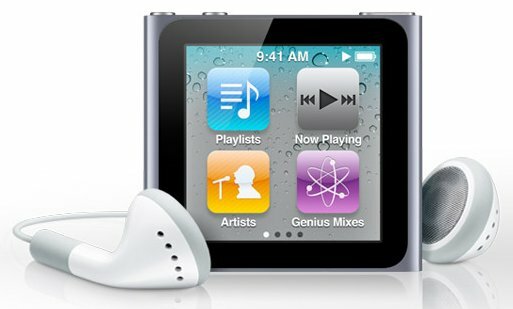 Steve Jobs did revolutionize the way music is brought and consumed forever. With just a few clicks now music can be purchased instantly. We can contain over a million legal songs in a device so small that we won’t even notice it with us. Next: London : Christmas promises a big Shopping rush!